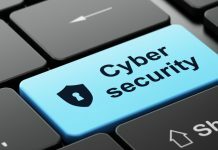 The EastWest Institute on Wednesday released a cybersecurity guide for technology buyers, a resource created for all organizations interested in acquiring more secure information and communications technology (ICT) products and services. The Buyers Guide is intended to help facilitate and structure informed conversations between ICT buyers and suppliers about how suppliers manage cybersecurity risk in their offerings. It is aimed at senior executives and members of their governing boards and parent organizations, chief information and information security officers, risk management professionals, acquisition officers, insurers, auditors, other third-party risk evaluators, and design, manufacturing and supply chain professionals. 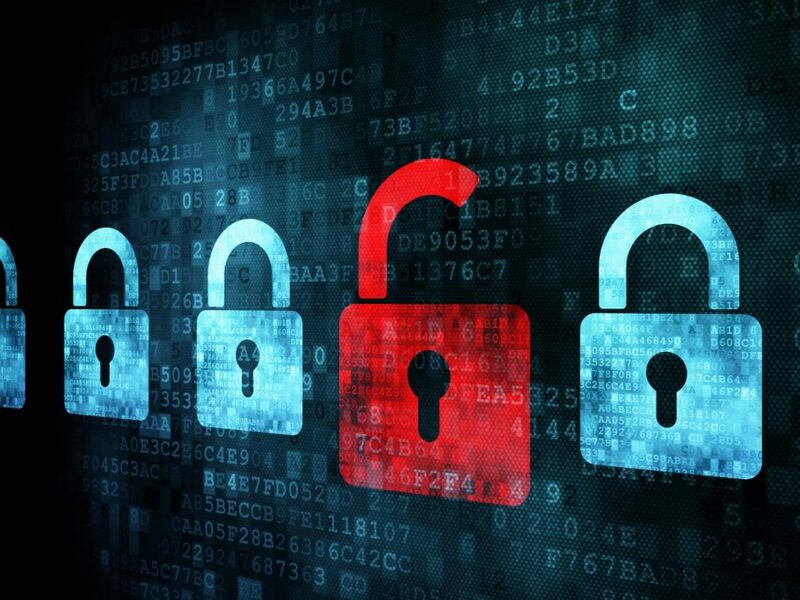 While the Guide may help raise awareness of the importance of cybersecurity generally, it is specifically designed to help organizations reduce the risk they face from cybersecurity vulnerabilities in the commercial products and services upon which they rely. Accordingly, it provides guidance and practices intended to assist buyers in developing and implementing security-minded purchasing requirements to reduce risks from product and service vulnerabilities. Buyers can use the mechanisms described to assure that their suppliers manage cybersecurity risk in their offerings appropriately.